GVK had earlier last week moved the high court seeking to stop its South African partner Bidvest from selling its stake in Mumbai International Airport Ltd.
GVK Airport Holdings, a stepdown subsidiary of GVK Power & Infrastructure, has bought time till Thursday to fend off Adani group’s entry to Mumbai airport. 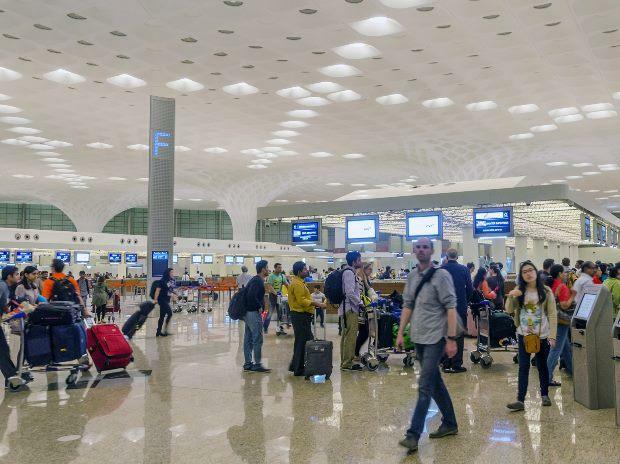 With the exercise of ROFR for the acquisition of shares, GVK Airport Holdings’ stake would rise to 74 per cent upon the completion of acquisition of their stakes from the present 50.5 per cent level. As it was agreed to acquire the shares from Bidvest as well as ACSA Global at the rate of Rs 77 per share, GVK will require Rs 2,171.4 crore to pay for the acquisition of the 23.5 per cent stake. It was not clear as to how the GVK was planning to raise the amount to fund this acquisition. MIAL is a joint venture of GVK and South African investors Bidvest and ACSA. GVK Airport Developers own 50.5 per cent of MIAL, while the Airport Authority of India owns 26 per cent, Bidvest 13.5 per cent and ACSA owns 10 per cent, respectively.